September 8th, 2011 | Moving Tips. September 6th, 2011 | The Bekins Team. It’s always rewarding to receive a thank you from a customer for meeting and exceeding their expectations. Here is a customer thank you letter received by J & R Relocation Services-Albuquerque, NM. Emailed by A. Turner. Hi Janeen, Rose Ramirez from J & R Relocation Inc just came by and provided me… Continue reading. Let Bekins Move You to One of the Top Ten Cities to Live in the U.S.
August 29th, 2011 | Around The U.S.. Here is an interesting article from ReloBook on the “Top Ten Cities to Live” based on what is believed to be important in a community – real estate and housing, economic health, recreation and safety. Bekins can help you move to one of these cities or anywhere in the U.S. When you are… Continue reading. August 26th, 2011 | Moving Tips. Pets are an important part of your family. Great article by Richard Farrell on tips to help your dog adjust to your new home and make it little less stressful on our furry friends. 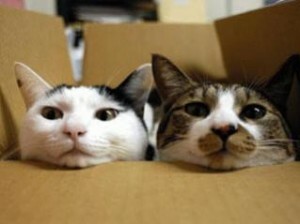 How to Make Moving Easier on Your Dog via Relocation.com by admin on 5/27/11 Follow our tips… Continue reading. August 22nd, 2011 | Bekins Happenings. 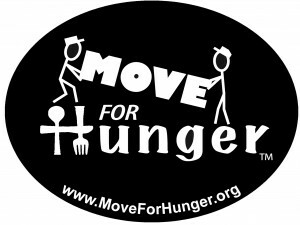 We want to continue to spread awareness about “Move for Hunger”. Several Bekins agents are participating, and you can help too. Here’s an article by Eric Anders that we wanted to share to bring even more visibility to this important cause. Move for Hunger helps the needy By Eric Anders • Aug… Continue reading. August 18th, 2011 | Moving Tips. Moving to a new home in a new city is one of the most stressful events in a family’s life. The transition to a new home, a new job, new neighbors and friends brings on anxieties for an adult, but think about children. Children need to learn about their new… Continue reading. August 9th, 2011 | Bekins Happenings. The totals are in for Team Bekins “Relay for Life”. With additional donations and fundraising efforts, Bekins raised $10,091 in total for the American Cancer Society, 250% over Bekins initial goal of $4,000. Team Bekins captain Nancy Devereux stated, “We’d like to thank the following members of Team Bekins and Bekins Spirit Committee for organizing all the fundraising efforts for… Continue reading. Bekins agent Lincoln Moving & Storage receives thanks for a job well done! August 3rd, 2011 | The Bekins Team. Bekins would like to share a thank you letter received by Anne Dietrich of Lincoln Moving & Storage-Brooklyn, OH. Summer moving season can be challenging, but it’s always rewarding to be thanked for a job well done! “Dear Jim, It has been a whirlwind, but I just wanted to let you… Continue reading. August 1st, 2011 | The Bekins Team. We wanted to share a customer letter with all of you. Award winning driver Jordy Jones and his wife Trudi Jones were recognized by customer Koralee B. for going that extra mile during her recent move. Koralee writes, “Jordy and Trudi Jones have such positive attitudes, fun personalities, and strong work ethics.” She added, “There… Continue reading. July 26th, 2011 | Bekins Happenings. 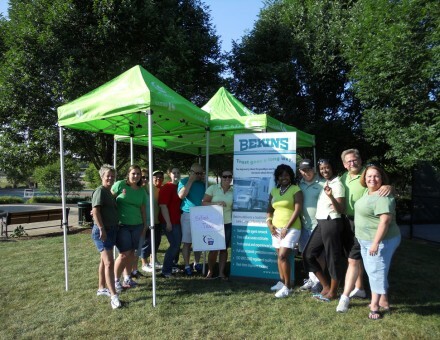 Bekins Van Lines HQ and several Bekins agents all over the country have recently participated in local Relay for Life events benefiting the American Cancer Society. Efforts have raised nearly $10,000. 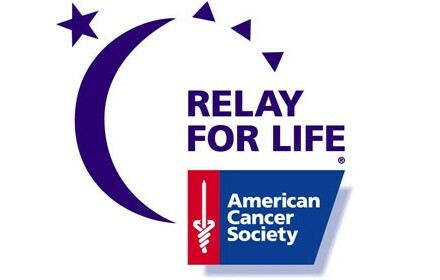 The Bekins agents participating in their own Relay for Life local events include: North Florida Moving Systems-Jacksonville, FL Allwright Moving and Storage… Continue reading.